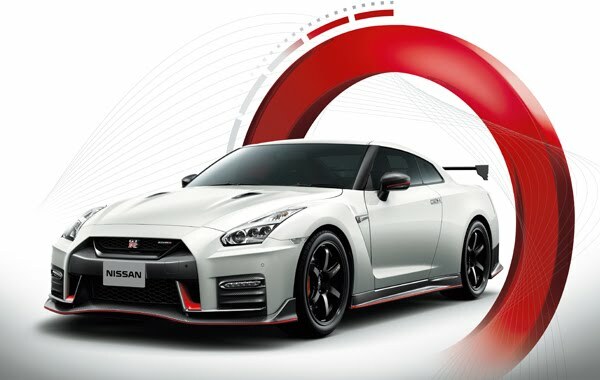 GT-R NISMO. Body color is brilliant white pearl (3P) <# QAB · scratch shield> (special paint color). GT-R NISMO. 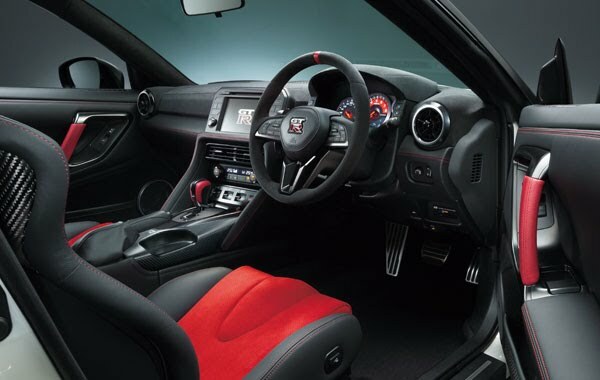 Interior color is black <G>. ※ screen is Saddle inclusive synthesis.